Priced from R1 815 000 for standard wheelbase and R1 921 200 for long wheelbase. Unique exterior enhancements include Autobiography-style front and rear bumpers, 19-inch split seven-spoke wheels, black grille mesh and special XJ50 badges on the boot lid and fender side vents. Four colour choices include Rosello Red, Loire Blue, Santorini Black and Fuji White. 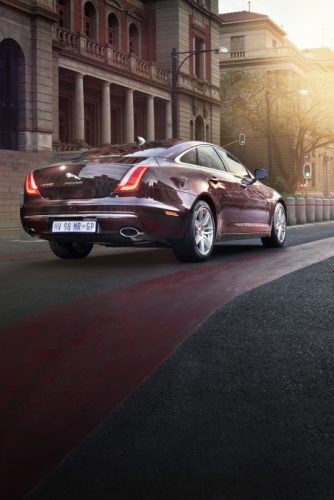 The XJ50 is sold in South Africa in both standard and long wheelbase guises, and power comes exclusively from a 221kW 3.0-litre V6 turbodiesel engine. Other standard features include self-levelling rear air suspension, LED headlights with Adaptive Lighting and soft close doors among many others. 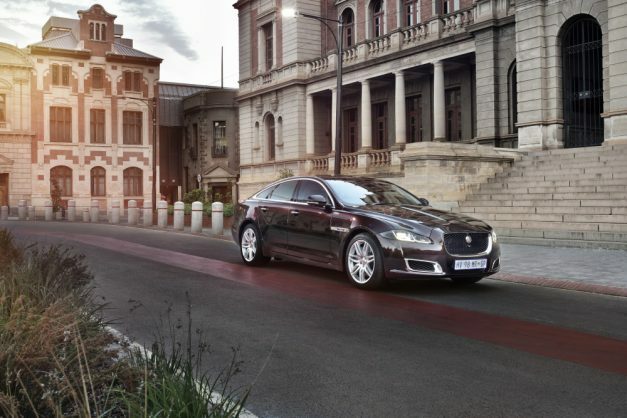 In 1968 the XJ made its debut at the Paris Motor Show, with Jaguar founder Sir William Lyons revealing his vision for a sedan with the handling of an E-type sports car. 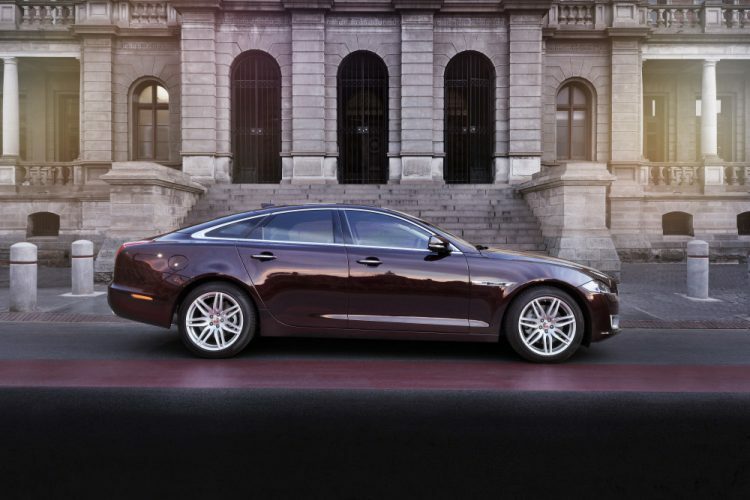 The luxury model was a revelation with its compelling combination of beauty, poise and performance. Four years into its life it became the world’s only mass-produced 12-cylinder four-door car and, with a top speed of 225km/h, it was also the fastest four-seater of its time. For half a century the XJ has been the preferred vehicle to transport politicians, business leaders, royalty and even rock stars.